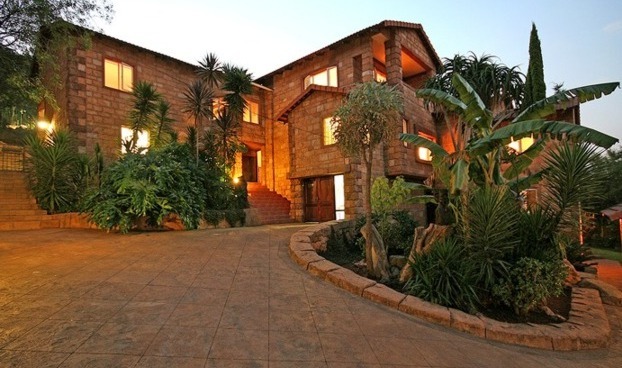 Accommodation in Johannesburg: Ikhaya Guest House. 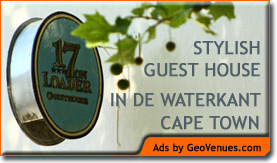 You are here: Home / Gauteng / Johannesburg / Accommodation in Johannesburg: Ikhaya Guest House. Ikhaya Guest House is a 4 star establishment which offers luxury accommodation in a secure and quiet environment. Five rooms are very private and elegantly decorated with an African touch. Equipped with TV, bar fridge, tea and coffee facilities and microwave. All rooms with ensuite bath and shower, with exception of room five which only has a shower room. Serviced daily. A same day laundry service is available. Very central location, near the Coca Cola Dome, Nasrec, Cradle of Humankind, Sandton and Johannesburg Central.